Let’s face it, our sofa’s are the objects of much use and abuse in our homes. Whether you have pets or kids or both, your sofa may need freshening up from time to time. 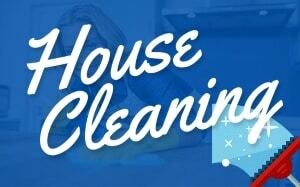 Spills, dirt, and dander can all contribute to your sofa feeling and smelling dirty. Using harsh chemicals are not only bad for the fabric of your sofa, but also for you and your family. Here are three tips to clean a sofa without using chemical based cleaners. Stains from children and pets are common. Natural cleaners can remove stains from the cushions and fabric of your furniture. A simple rule of thumb is to use club soda on juice and food stains such as ketchup, coffee, or grape juice. Simply dampen and towel with the soda and clean. If the stain and odor are more severe as in the case of pet urine, then a mixture of vinegar and water should be used. 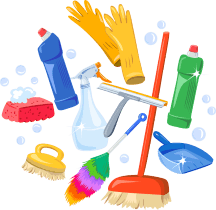 There are many varieties of natural cleaners. This PDF file has a handy list ready to print out for your convenience. Leather is a wonderful fabric that may need some gentle touch up cleaning from time to time. One of the sofa cleaning techniques is to use lemon and olive oil to wipe down the furniture. For a slightly stronger combination, you can use vinegar and olive oil. The vinegar cleans stains and the olive oil breaks down the dirt and conditions the leather. If your leather has spots on it, an easy and all-natural paste made from lemon juice and cream of tartar can also be used. Gently rub the paste onto the spot with a rag to use. Use a clean rag to wipe the paste off the leather. Other natural ingredients to use to make your leather shine are flaxseed oil and coconut oil. Sometimes the fabric on your sofa needs more than spot cleaning. Commercial fabric cleaners for furniture have many harsh chemicals. Using these chemicals can irritate the eyes and throat, headaches, and some even contribute to causing cancer. Clean a sofa with natural dry cleaning powder. It is inexpensive and easy to make. Combine a half cup of baking soda and a half cup of cornstarch. Shake over the fabric of your sofa, but don’t apply the powder too heavily as it will be cumbersome to clean up. Let it sit for about a half an hour. 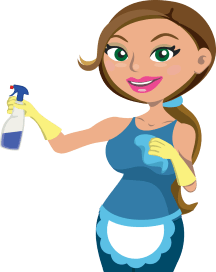 Vacuum all the powder off, than enjoy your fresh and clean sofa. 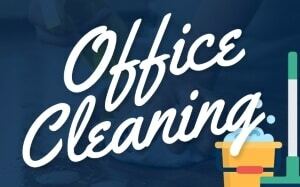 Regularly cleaning your furniture should not be a health hazard. Using sofa cleaning techniques with sprays and powders with harsh chemicals can cause eye and throat irritation, headaches, lung problems, and even cancer. Making an eco-friendly and health-friendly cleaning product is easy with inexpensive and natural ingredients. Pet urine, stains, spots, dirt, and odor can all be removed with simple and natural ingredients without endangering your family’s health.